Lauren Pond is the winner of the 2017 CDS/Honickman First Book Prize in Photography. 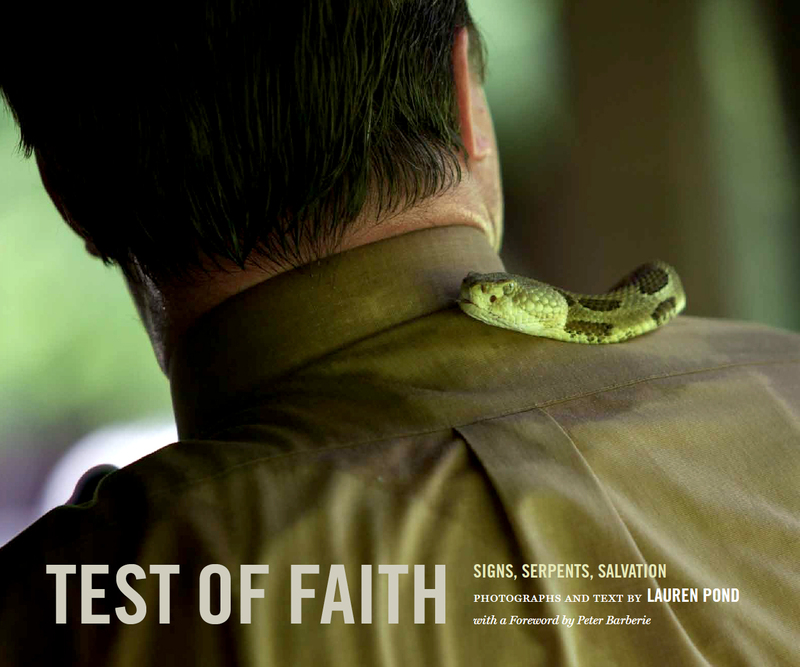 Lauren Pond, a documentary photographer who specializes in faith and religion, is currently the multimedia content producer for the American Religious Sounds Project within The Ohio State University’s Center for the Study of Religion. She also manages an art gallery and works on freelance projects across the country. She received her Master of Arts degree in photojournalism from Ohio University’s School of Visual Communication in 2014, and bachelor’s degrees in journalism and art from Northwestern University in 2009. Pond’s photographs have appeared in such publications as the New York Times, the Washington Post, and the Wall Street Journal, and have been recognized by the Magnum/Inge Morath Foundations, the Lucie Foundation, FotoVisura, Photo District News, College Photographer of the Year, and the William Randolph Hearst Foundation, among others. She has spoken about her work at universities and conferences across the United States.